If you're looking for a dentist in Wylie, TX, you've come to the right place. 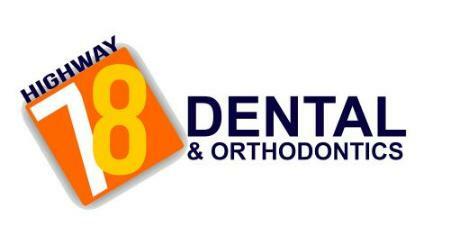 Highway 78 Dental and Orthodontics is an established dental practice with a modern, gentle approach to oral dental care. Our dentists' goal is to provide quality dental care to every patient who walks through our doors, and we achieve this objective through attentiveness, open communication, and patient education.